If you are a member of the U.S. military, you understand that preparing for deployment can be a daunting task. In addition to your day-to-day responsibilities, you are busy making legal, financial, and family arrangements in preparation for your leave. If you plan to sell your car prior to deployment, you probably don’t want to deal with the hassle, and you may need to wait until the last minute. Since you’re in a hurry, you may have to settle for a low price from a private buyer or dealership. Then How Should Military Personnel Sell Their Unneeded Cars? Until recently you have had no other option than to sell privately or directly to a dealership. Car consignment, however, is a growing trend in the auto industry that provides sellers the value of the private market without the traditional hassles of the sale-by-owner used car market. With auto consignment in Hampton Roads now available through the new CarLotz location in Chesapeake, U.S. military personnel who need to sell a car can get the best of both worlds: more money than a dealership trade-in, less hassle than selling it yourself. There are several key advantages to consigning your car or motorcycle with CarLotz instead of selling it yourself privately or to a dealer. We have sorted these benefits into three key areas for members of the U.S. military in Hampton Roads: value, convenience, and security. We will address convenience and security later. Today, let’s focus purely on value. The car Coaches at CarLotz in Chesapeake will research the market for comparable vehicles and help you pick a fair market price. CarLotz will then have your car inspected by a mechanic, professionally cleaned and photographed, and then listed on all the major websites where buyers shop for cars, including AutorTrader.com, Cars.com, and Craigslist. CarLotz will also display your car on its website and its retail store at 1447 S. Military Highway in Chesapeake, which gets tens of thousands of cars passing by daily. You remain control over your car’s price throughout the sale process. If a buyer makes an offer, your Coach will present it to you and manage the negotiations on your behalf. 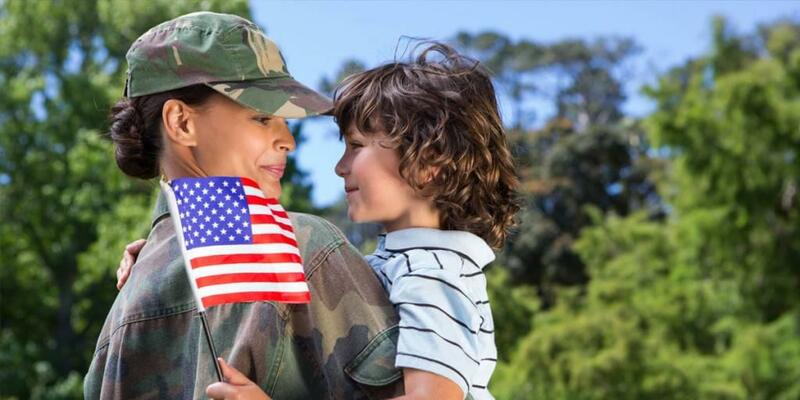 By marketing your car professionally across the entire country and giving you information to help make an informed pricing decision, CarLotz ensures that members of the U.S. military receive the most money possible for their cars, even after our low flat fee. If you would like more information on how car consignment through CarLotz can help you sell your car, try our FAQs page. We’d love to have you stop by our Chesapeake location at 1447 S. Military Highway, or call (757) 962-8662 for a personal explanation of how consignment could benefit your unique situation.